A drone is an unmanned aircraft controlled either by remote control or an on-board computer. Into the future drones may also play a role in maintaining and constructing assets. The University of Leeds in the UK is currently working with the City of Leeds to develop maintenance drones and robots capable of repair things like potholes and broken street lights. 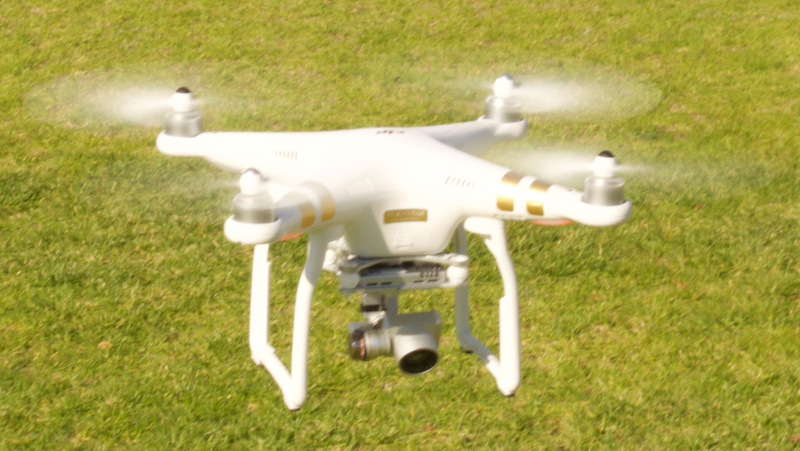 East Gippsland is also one of the first Councils in Australia to develop a drone policy. Western Downs Regional Council is looking at a number of ways of using drones and is holding a Drone Industry Forum and UAV Challenge for the second time in 2018. The following people have indicated (via the Local Government Collaboration Topics Survey) that they have an interest and/or expertise in the topic of 'drones' and are willing to collaborate with their peers at other councils to identify challenges and resources relating to the topic and to look for ways to work together to overcome any challenges that are identified.